Authors: Garreau de Loubresse, N., Prokhorova, I., Yusupova, G., Yusupov, M.
Cite: Structural basis for the inhibition of the eukaryotic ribosome. 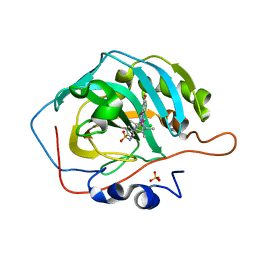 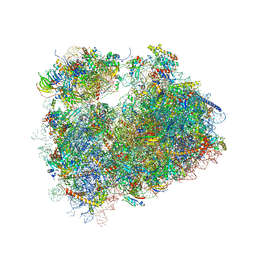 THE STRUCTURE OF THE EUKARYOTIC RIBOSOME AT 3.0 A RESOLUTION. 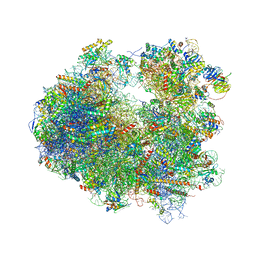 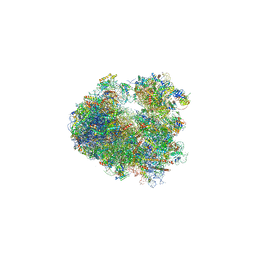 Authors: Ben-Shem, A., Garreau de Loubresse, N., Melnikov, S., Jenner, L., Yusupova, G., Yusupov, M.
Cite: The structure of the eukaryotic ribosome at 3.0 angstrom resolution. Authors: Mailliot, J., Garreau de Loubresse, N., Yusupova, G., Dinman, J.D., Yusupov, M.
Cite: Crystal Structures of the uL3 Mutant Ribosome: Illustration of the Importance of Ribosomal Proteins for Translation Efficiency.